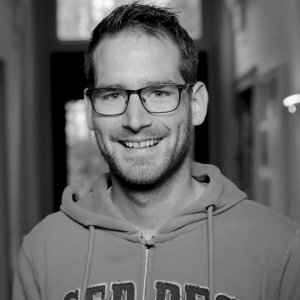 Ruud is a software engineer, with a focus on QA. Having experience in ErasmusMC Radiotherapy department as a QA engineer working to automate QC procedures and design QA systems. Ruud has a B.Sc. in Applied Science, obtained from the Fontys HBO in Eindhoven. After solving data related problems, Ruud is convinced that identifying suitable sources and correlated entity analyses is the first hurdle to become a data driven enterprise, Synerscope is an obvious partner to be able to create a concrete solution for data driven enterprises.